Malthouse Lodge01263 715779work01603 870304fax Self-cateringMalthouse Lodge is a lovely modern property based in Heacham on the glorious North Norfolk Coast. A perfect place to getaway with the family, or friends, and even the dog can come to! 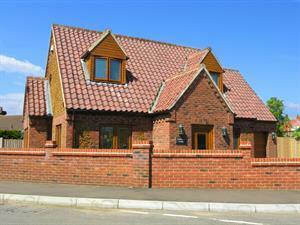 Malthouse Lodge is a lovely modern property based in Heacham on the glorious North Norfolk Coast. A perfect place to getaway with the family, or friends, and even the dog can come to!